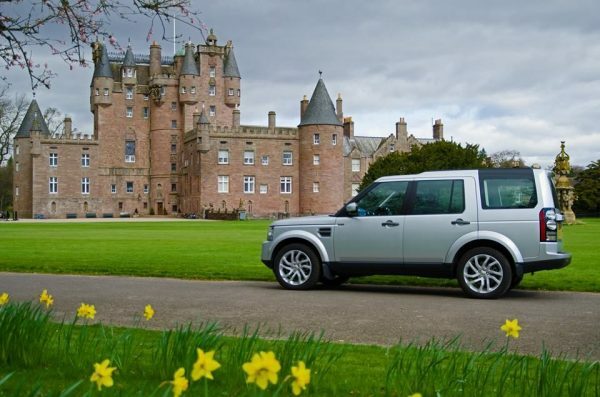 All our vehicles offer the very best in luxury travel. 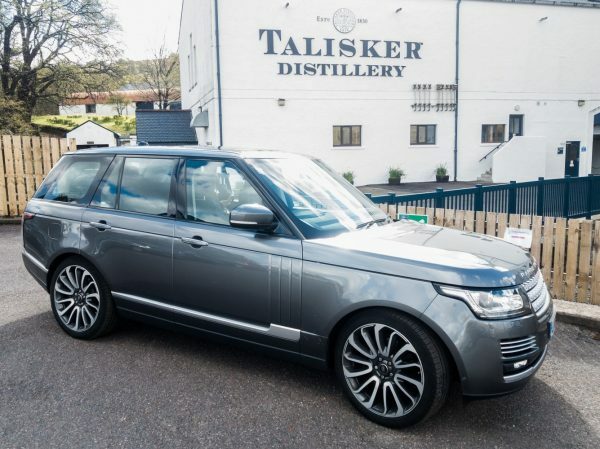 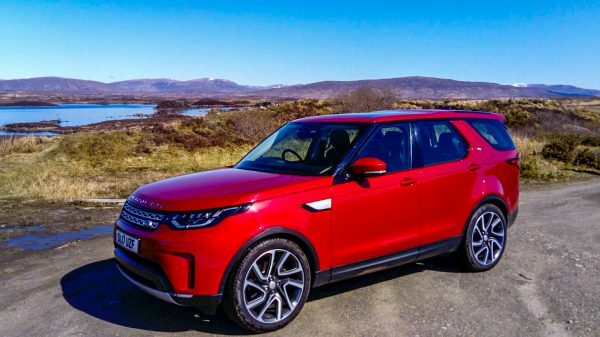 Travel in style within our fleet of new Land Rover Range Rovers and Discovery’s. 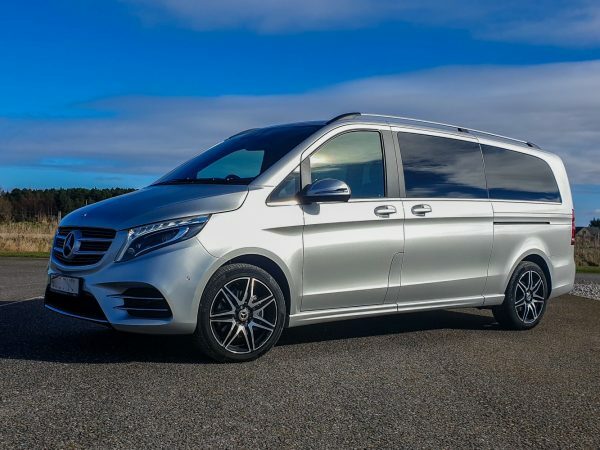 We also have a Mercedes V-Class, AMG line, to cater for larger groups travelling together.